We made Freddie back in 2007. 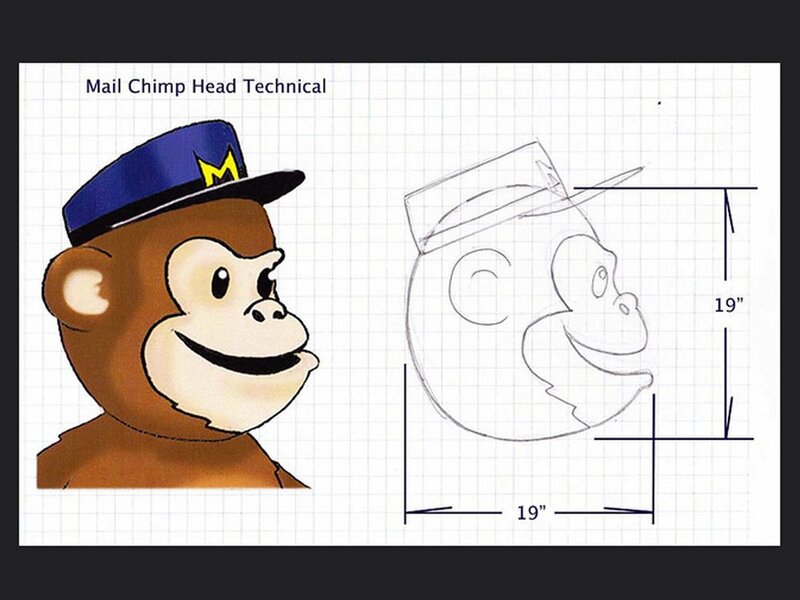 Freddie represents MailChimp's fun and efficient services. 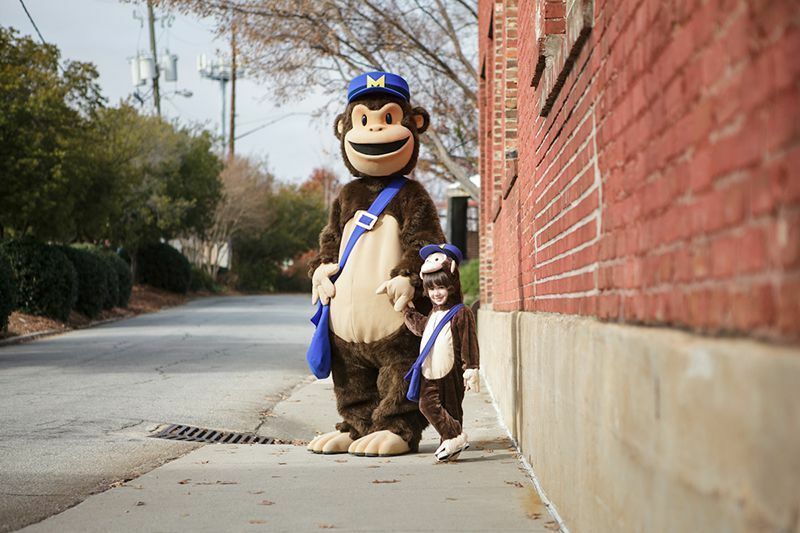 He has held up strong as MailChimp's official mascot since the beginning. 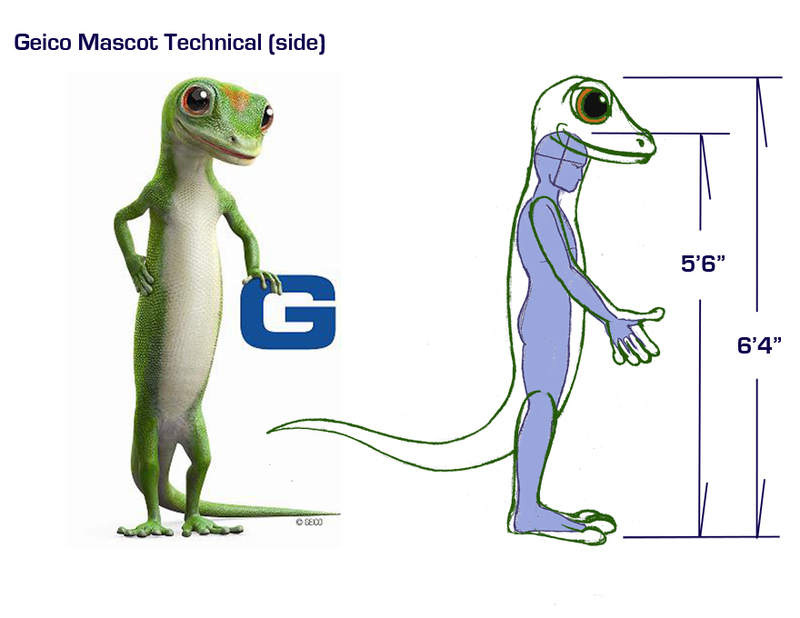 When Geico came to us and wanted over 100 Geckos, we were up for the challenge. 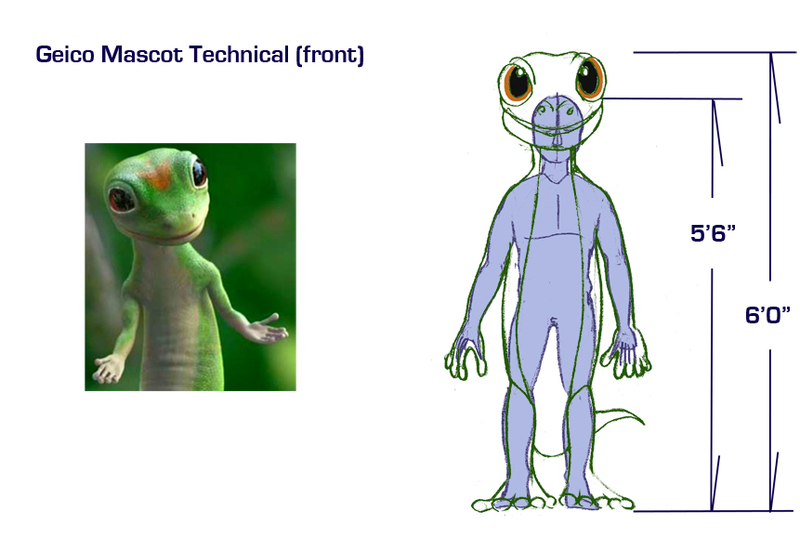 We are proud to say the new mascots look just like the character they envision. Nevil is wicked! 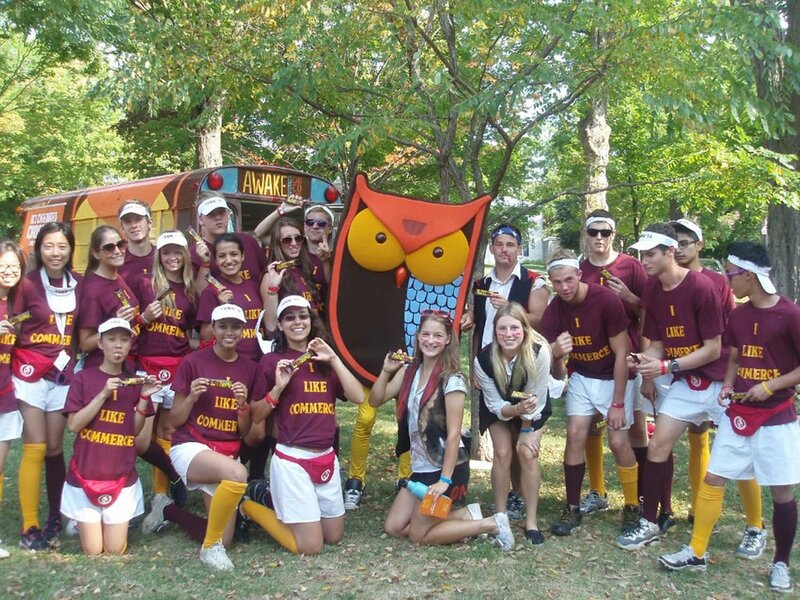 Awake didn't need to give us any caffeinated chocolate to get us excited about bringing Nevil to life. 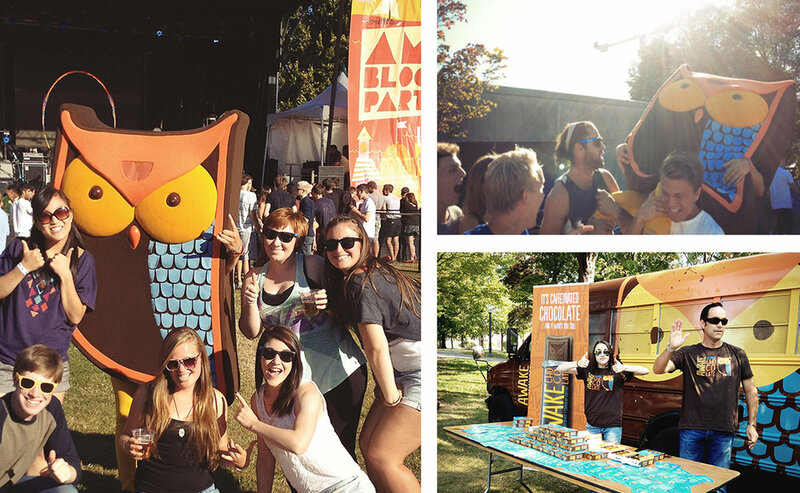 What's better than a giant owl to get your customers interested and engaged about your brand?